We are hoping to raise funds for substantial alterations to the house, which will improve accessibility in several ways. Click here to Find Out More. The house is only partially accessible. There is an entrance ramp at the side door, and the workers will assist where possible. There is an accessible toilet and shower on the ground floor, although it is not ideal. All rooms on the ground floor are level access, but most electrical items, cooker, sockets etc are not at a height that suits most wheelchair users. There are 5 steps up to the front door, with a grab rail, and with white lines painted on the edges of the steps. There is a sensor-activated light at both entrance doors. A bed can be made up on the ground floor in a comfortable double sofa-bed. Rails in the upstairs bathroom and shower were recently removed for re-tiling to take place, and have not yet been replaced. 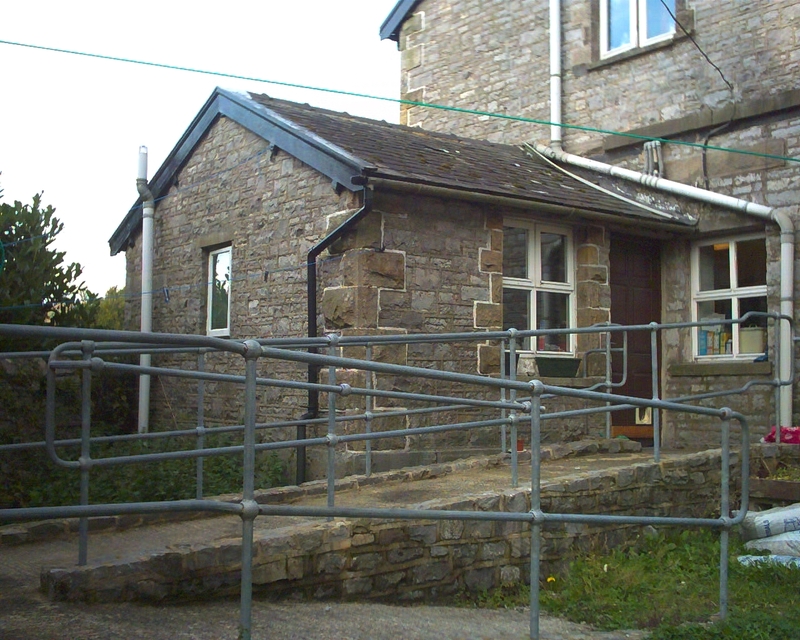 Support dogs are welcome, but no other animals are allowed, although the Centre has a cat to prevent mice due to the rural location. The cat is only allowed in certain areas, and not in bedrooms. Visitors are encouraged to be sensitive to food allergies, but please notify us in advance if you have any allergies. There is no smoking in the house at all, including e-cigs/vaping. There is a sensor-activated light for coming downstairs in the night. If you use a sharps bin, please bring your own and be considerate of other guests. Please also take home and dispose of your own bins. We are working towards increasing accessibility for all women. Please contact us to discuss any particular requirements.